If you’re a 90’s kid from Pakistan, you might remember the dawn of youth on the the country’s entertainment industry, especially after the channel AAG came on air. 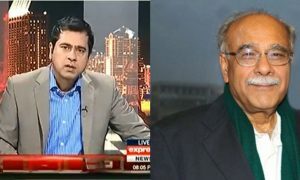 Many shows, including Sab Set Hai, brought great ratings and provided an alternative vision to the young, broadening minds of Pakistan. 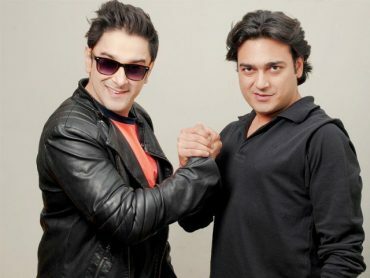 The hosts of that particular show, Azfar and Mani, the one dynamic duo, were loved by almost everyone in the country. Their witty remarks, spontaneous jokes, creativity — everything was admired by their fans. However, move on a decade, times have changed. The increasingly ‘woke’ nature of the world has brought upon boundaries, where freedom of speech too, has curbed to quiet an extent. This isn’t always a bad thing too. Azfar and Mani returned to the limelight with Parhlo.com’s live show ‘Maza Araha Hai?’, where they interacted with thousands of their fans, and generally talked about what goes on and what not. 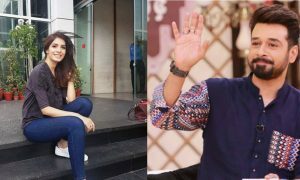 During one of their usual weakly shows, one woman decided to join their video call and talk on the subject of ‘sexual harassment’, which has been a hot topic since the Ali Zafar and Meesha Shafi showdown. Once the talk show was over, the woman decided that Azfar and Mani had overstepped boundaries while discussing harassment. 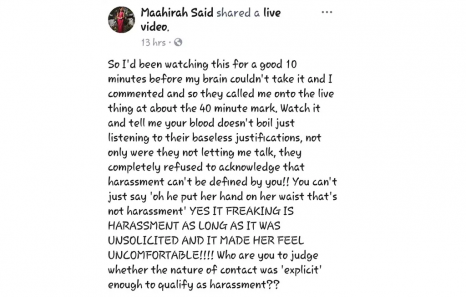 This is what she wrote after sharing the video on her personal page: “So I’d been watching this for a good 10 minutes before my brain couldn’t take it and I commented and so they called me onto the live thing at about 40 minute mark. Her opinion was covered by DailyPakistan, and the outcry turned into a #MeToo movement as well. 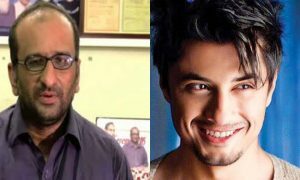 Verily, in the next live show that Azfar and Mani did, they took it upon themselves to apologize to everyone who had been hurt by their comments, especially Maahira Said, the girl who had shared the story. Many have opinionated that the #MeToo movement in Pakistan has done more bad than good to the country. 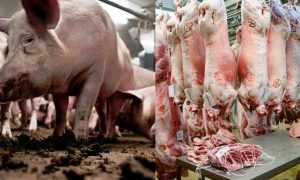 Others, however, feel that the platform has given voice to many mute mouths, who did not speak in fear of society or how their claims would be judged.